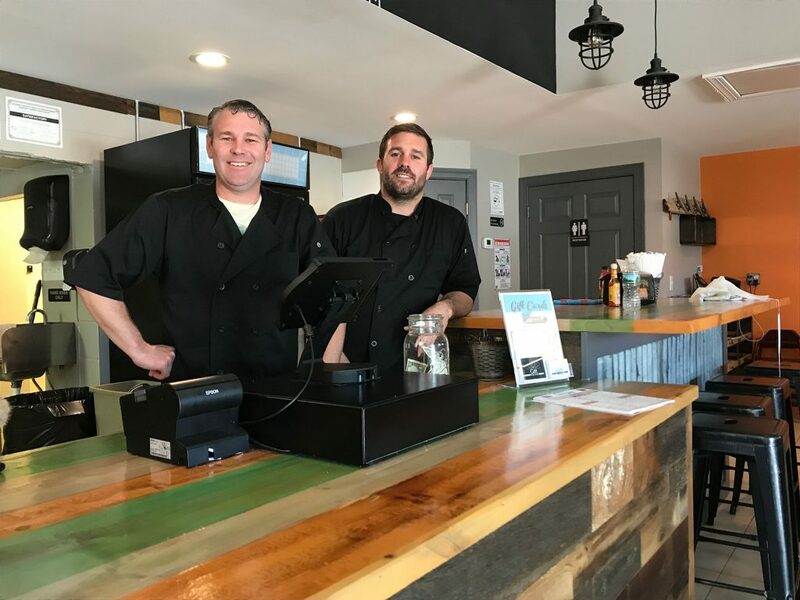 On an island filled with boardwalk pizza, cheese balls and seafood, two restaurateurs saw an opportunity to bring a different style this season, and made it happen. The menu features burritos, tacos, quesadillas and more traditional Mexican fare, with a special emphasis on freshness. 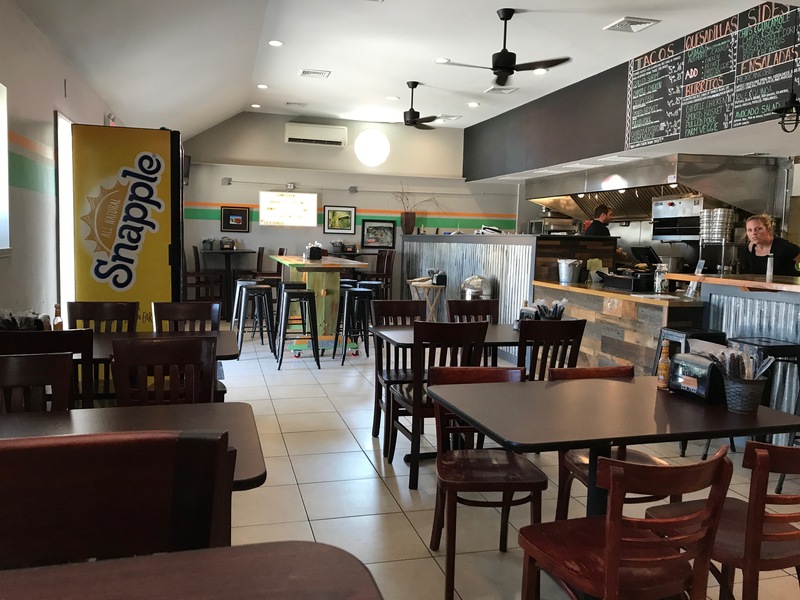 “The pico de gallo is made daily, our guacamole is made to order, and we pride ourselves on our freshness,” said Walls, whose family has also owned The Bayside Cafe in Lavallette and the Dune Grass Cafe in Bay Head. The name of was the restaurant was inspired by Denardo, who worked at one of Walls’ other restaurants last season. An accomplished jiu jitsu artist, Denardo would leave New Jersey to practice in Brazil ever winter for near 10 years. Denardo’s family has also long been in the restaurant business, he said. The restaurant, a former deli and pizzeria, underwent a full renovation after Walls and Denardo closed on the property in March. 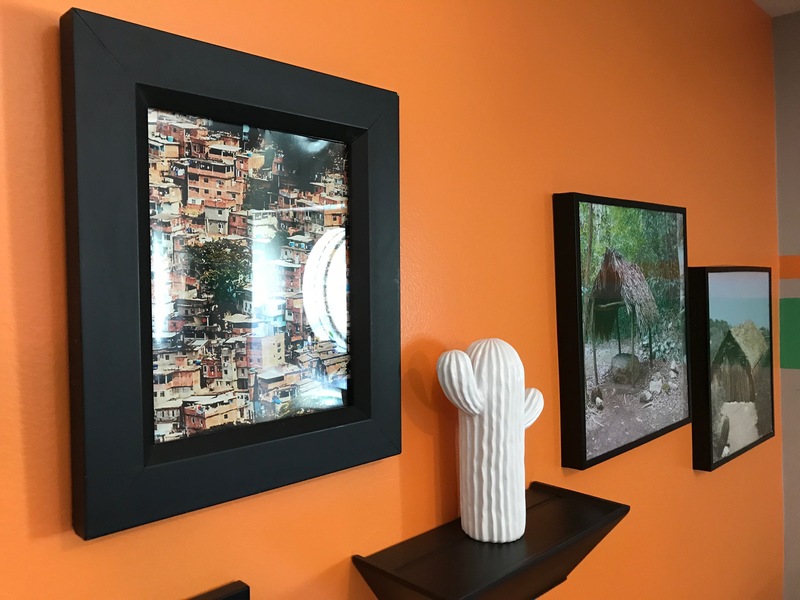 The interior is colorful and coastal with subdued tones to create a perfect vibe to go along with the menu, and comes with photos Denardo took of shacks in Brazil. In an area that is crowded with Mexican options on the mainland, the pair feel there was a need for the cuisine on the island, where competition is lighter and comes from other areas. The restaurant is also capitalizing on the overwhelming popularity of Mexican food, complimented by the beach setting. 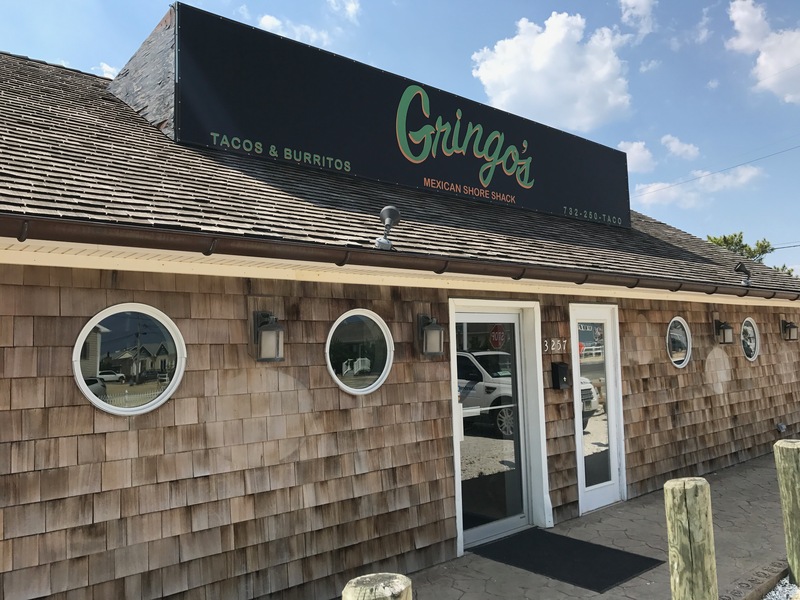 Gringo’s will be open for breakfast, lunch and dinner all season, and will remain open into the fall. The restaurant will serve traditional Mexican dishes like chorizo and hash for breakfast every day, then stay open into the night. “We both felt very confident that we would be received well by offering something new – for people to have another option,” said Walls.